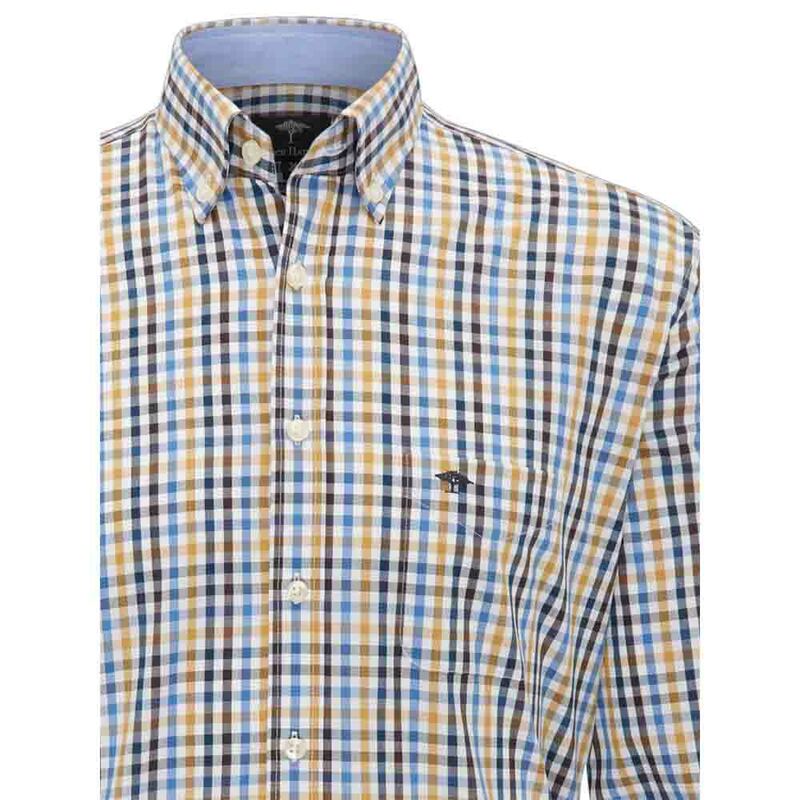 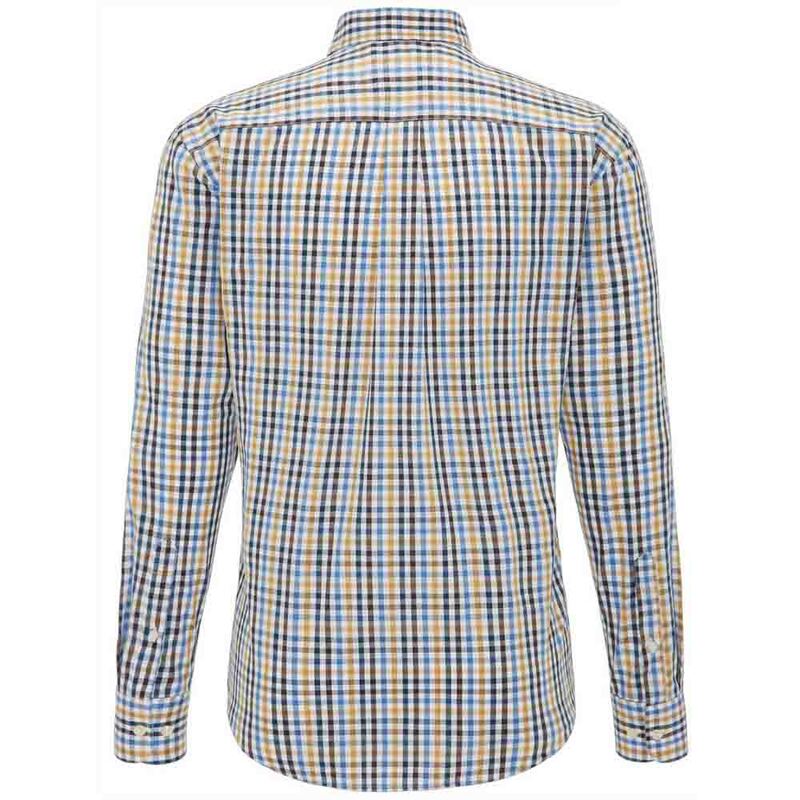 This casual super soft FYNCH-HATTON shirt comes in a multicolour check design which is topped by slightly shiny buttons. 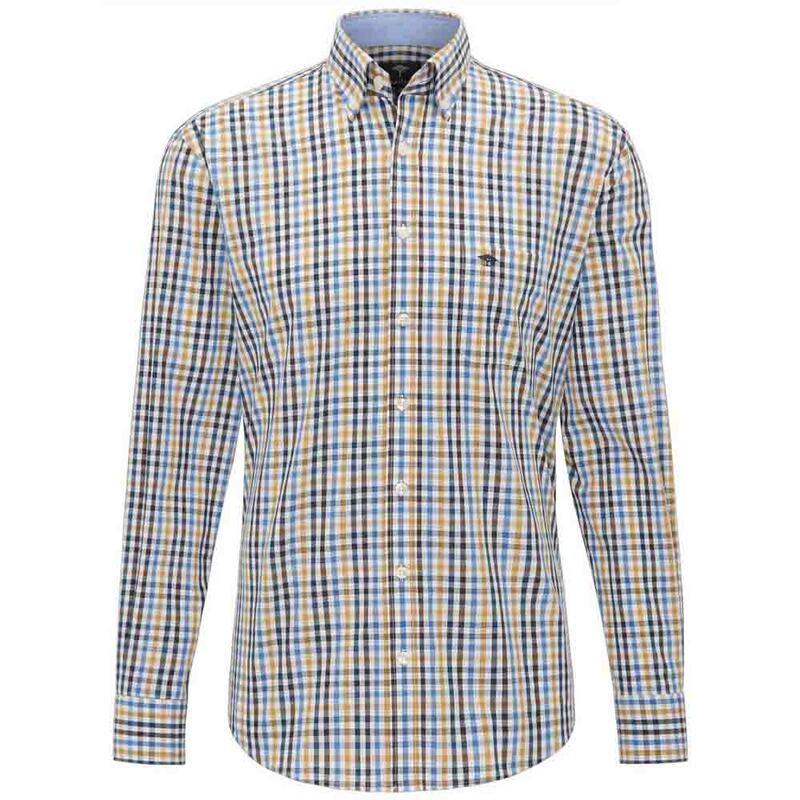 Contrasting trims inside the button-down collar and the sports cuffs add variety to the look. 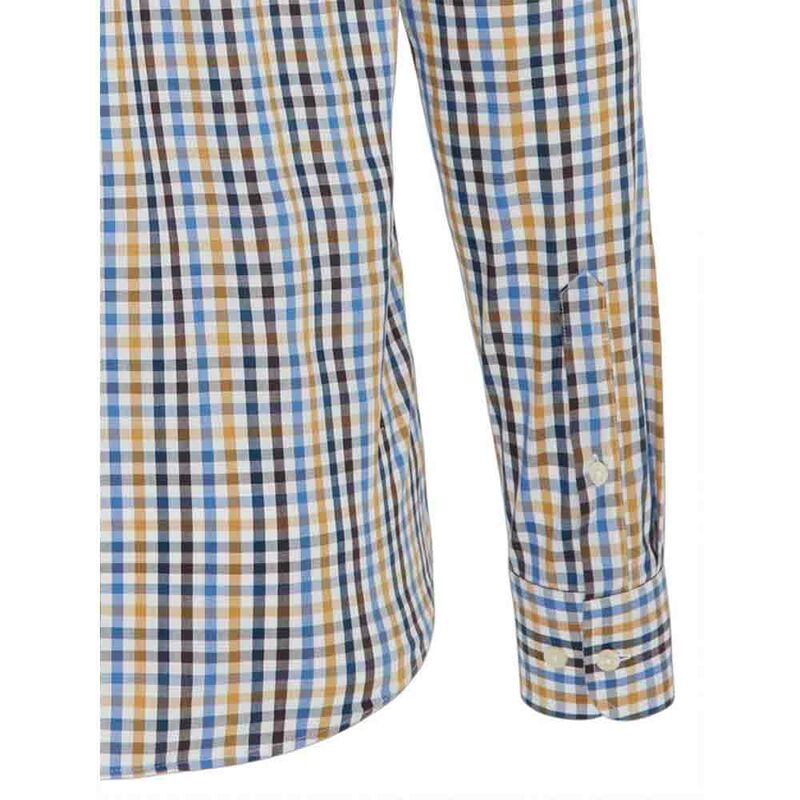 This shirt also features a patch breast pocket with label stitching adjustable 1-button cuffs back crease and a rounded hem.